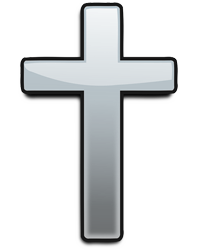 Donna Kay Freels age 72, born February 26, 1946 went home to be with the Lord on January 29, 2019 at Methodist Medical Center in Oak Ridge. She was a member of the Sunbright Chapter #303 Order of the Eastern Star. She was preceded in death by her husband of 50 years, Leroy Freels; two infant sons, Michael and Tony Freels and mother and father, Mae and Wilburn Gunter. 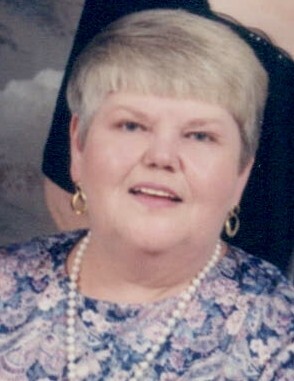 She is survived by her daughter, Lisa Anne Freels Hooks and husband, Matt; grandsons, Matthew Landon Bunch and Markkus Lee-Anthony Bunch all of Sunbright; grandsons, Isaiah Matthew Hooks, Peyton Tyler Hooks, and Elijah Hunter Hooks all of Wartburg; grandson, Michael Lynn Bunch of Joyner; brother, Buster and wife, Derita Gunter of Helenwood; aunt, Mable Huckaby of Chatsworth, GA; sister-in-law, June Freels Redmon and husband, Don of Wartburg; niece, Rhonda Wedemeyer and husband, Steve of Farragut; nephews, Lynn Redmon and wife, Diane and Johnny Redmon of Wartburg along with a host of great, and great-great nieces, nephews, cousins, and friends. The family will receive friends Friday, February 1, 2019 at Schubert Funeral Home in Sunbright from 5:00-7:00 p.m. with the funeral to follow at 7:00 p.m. with Bro. Mike Hooks officiating and an Eastern Star Service to follow as well. Graveside services will be Saturday, February 2, 2019 at 11:00 a.m. at the Sunbright Cemetery in Sunbright. In lieu of flowers, donations can be made to Schubert Funeral Home, P.O. Box 326 Wartburg, TN 37887.